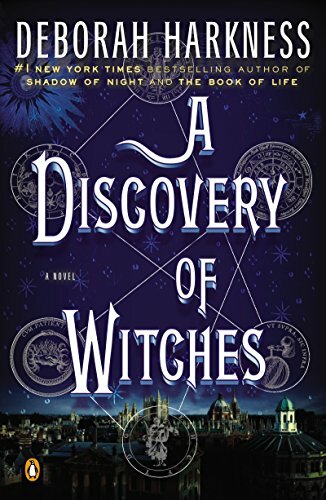 Pajiba recently posted an update on the forthcoming A Discovery of Witches TV series, based on the All Souls Trilogy by Deborah Harkness. The show is being adapted by Bad Wolf Television (a company run by two former Doctor Who producers), will star Matthew Goode and Teresa Palmer, and the original author seems to be deeply involved in the production. (This is not always a good thing, as the director of that first Fifty Shades of Grey movie can probably attest, but at least the author's happy!) The linked article makes the book series sound kind of fun, but the comments are vicious, so I'll probably request this sucker from the library.